a sign of the (anchor store) times. 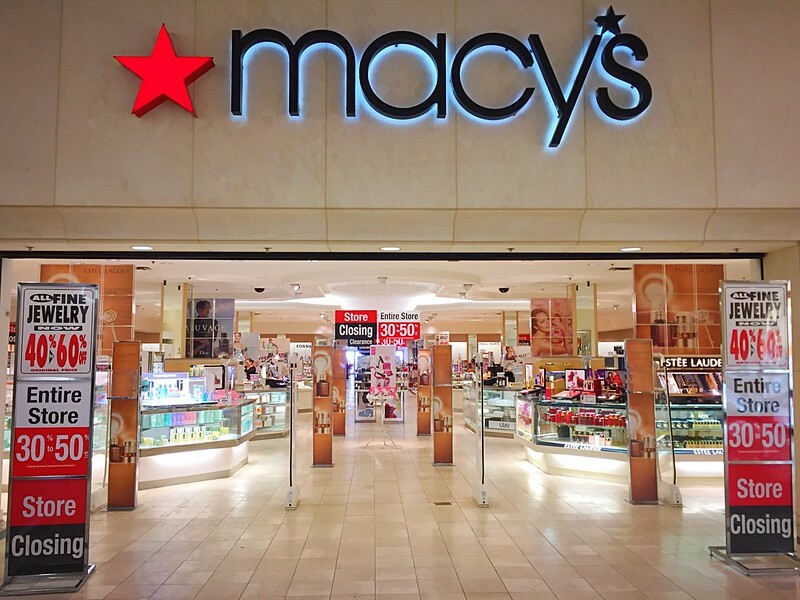 one of many closing macy’s ( this one is in eau claire, wisconsin ). the store is empty even with blowout deals. the only reason we were in the mall was to return an eddie bauer christmas gift that was bought online.